Alexis Gilner is a senior majoring in Marketing. Follow her on Twitter or Instagram @alexis_gilner! 2. What are you learning/did you learn from your internship that will benefit you in your future career? I learned many things that will benefit me in my future career but specifically, CRM and other databases is something that I have had the opportunity to learn and work with first hand that will be very beneficial to me in the future. Also, I have learned how to create a website through WordPress and experience with Adobe photoshop too. 3. What does/did a typical day at your internship look like? A typical day in my internship varies but I go through my email and respond to any that need attending to when I first get in the office. I attend internal sales meetings and marketing meetings to discuss the agenda for the week and coordinate responsibilities among the team. I work on expense reports and projects for the project management team, marketing team and sales team. My role varies each week but I get the opportunity to work alongside different departments within the company and learn many aspects of the business. 4. After a long week at your internship, what do/did you like to do to rejuvenate yourself? It depends but I like to work out then relax with friends or Shark Tank (it’s my go to). 5. What kind of music do/did you like to listen to on our way to your internship? Any song in particular that you favor? I listen to just about anything country. Every once in awhile I will turn on some pop music but it is usually country on blast. I wouldn’t say there is a particular song. 6. How did you find this internship? I found this internship through a friend who is a Massey college alumni. He loved his experience at Advent and highly recommended it. I have an interest in the sports industry and Advent works with college athletics and pro athletic organizations. 7. What do you wish you had known starting this internship? I wish I would have had previous exposure to CRM and sales and project management databases. I quickly picked up on how to use them but it is something that would have been beneficial to know before I began. 9. Anything else you would like to share about this experience? 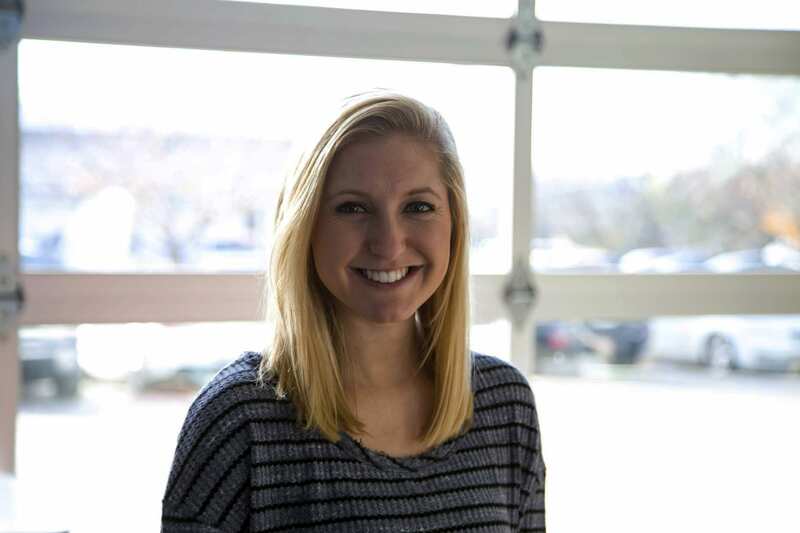 I have had a very positive experience with my internship at Advent. I have the opportunity to see many aspects of the business and learn a lot from the team and company leaders. They do a terrific job keeping their interns engaged and involved both professionally and socially. Everyone is incredibly welcoming and the culture makes it enjoyable to go to work every day. I have felt very lucky to find a company like Advent. 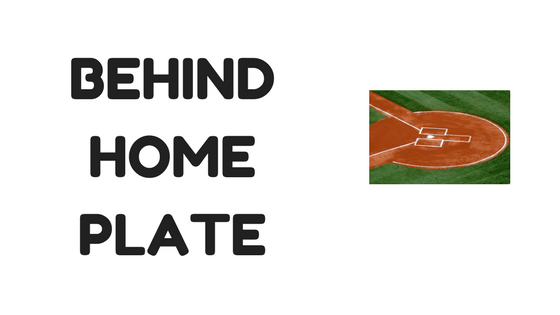 Behind Home Plate, LLC, privately-held business focused on writing, public speaking, consulting. Behind Home Plate is a start-up company driven by an entrepreneurial spirit and a desire to reach people in business, religious, and sports settings who desire healthier, more productive relationships. As a Digital Marketing Intern at DrAxe.com, you will work with the digital marketing team on campaign development across all platforms for the #1 fastest growing company in Tennessee and 2nd-ranked natural health website in the world. This is a paid opportunity.